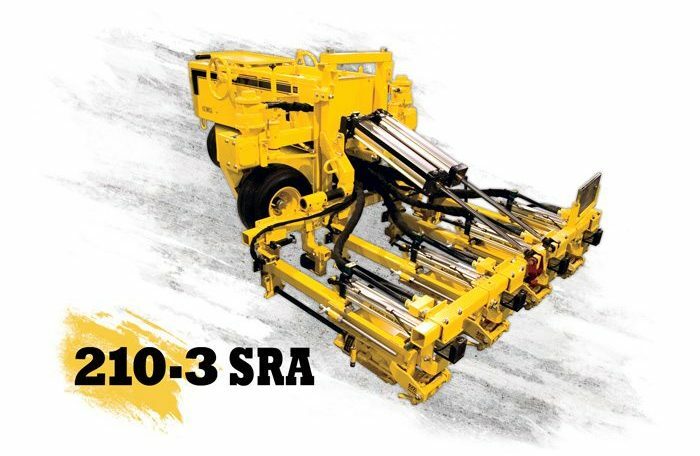 Drill up to three holes at once with the 210-3 SRA slab rider. 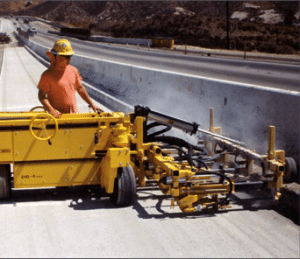 It features individually adjustable drill systems for drilling holes every 12 to 36 inches on center, and you can operate within a 4-foot patch and drill into slabs as thick as 24 inches. 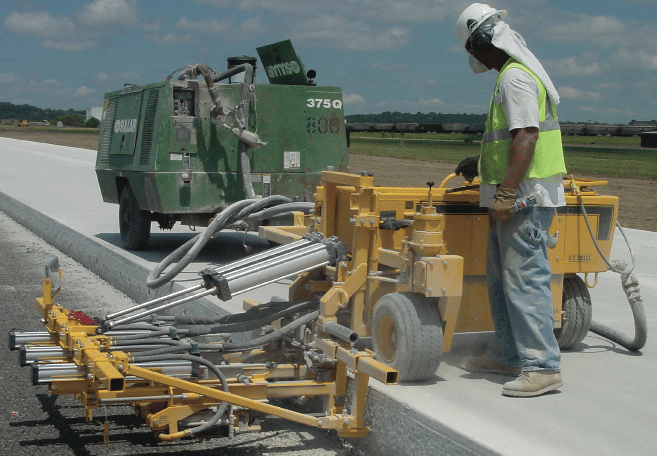 The 210-3 SRA requires 300 cfm and is self-propelled for hassle-free maneuverability. To easily tow the air compressor, equip it with the optional tow bar package.